Philip Aaberg brings his eclectic musical background to Piedmont Piano for one special evening of solo piano. 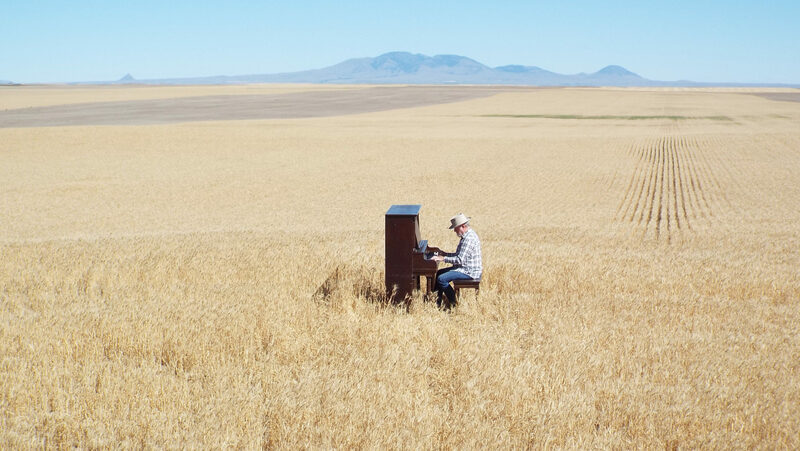 Hear the Great Northern train thundering across the High Plains of Montana, roll down the Marias River and listen to “Chicago Breakdown” and “Fooled Around and Fell in Love” from Aaberg’s latest CD Versatile. He often says, “it’s all one music,“ but rarely can an artist cover this kind of musical ground so well.